Motorcycle enthusiasts often cite the thrill of speed and love for the open road as the inspiration behind their passion, but a new research study is linking the effects of that enthusiasm with permanent hearing damage. Research jointly completed by a prominent German automobile association and a manufacturer of hearing protection solutions analyzed results related to both the duration of a biker’s ride and the speed of the motorcycle. The study revealed that bikers may be susceptible to permanent hearing damage after just 15 minutes of riding without earplugs at 62 mph. 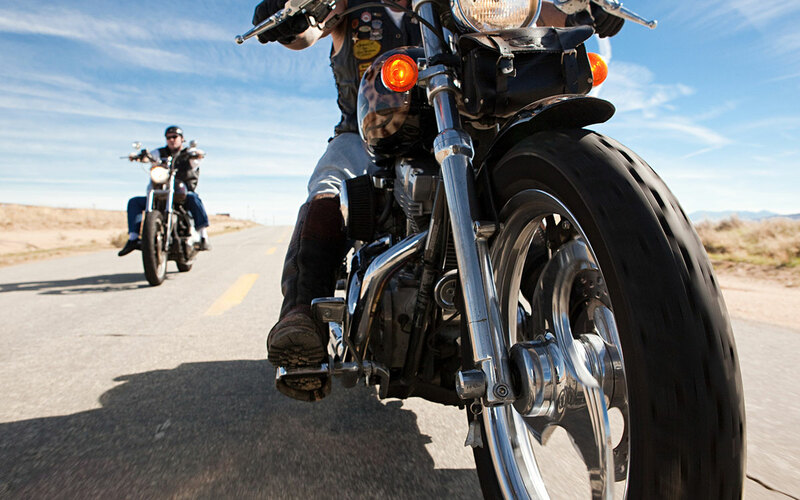 What Causes Hearing Loss in Bikers? 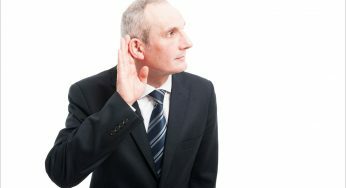 That news may seem obvious for some, but the root cause for the hearing loss could come as a surprise. Though most people would assume the motorcycle’s thunderous roar to be at fault, the research found the real reason behind the damage was the wind. While a helmet can be a tremendously useful form of protection—even potentially saving one’s life—during an accident, the research found that it’s not enough to save a biker’s hearing. Modifications to the helmet, like added padding, vents or weather stripping won’t help either because they have no effect on the noise level of the wind whirling around you. Bikers are commonly afflicted with a condition called temporary threshold shift, or TTS, which derives from routine contact with excessive noise levels. TTS is a progressive condition that results in the worsening of symptoms as exposure to loud noises is prolonged. This means TTS sufferers could initially experience minor indicators of hearing damage, such as a temporary reduction in the perception or recognition of hearing patterns. 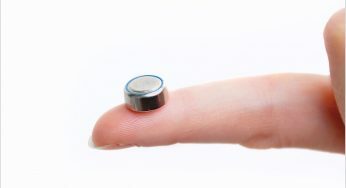 However, in time, the condition can advance and lead to permanent and irreversible hearing loss. When comparing the results of the German study with other real-life scenarios of exposure to noise, the findings truly show how much of a threat riding a motorcycle can be to one’s hearing. For instance, the 62 mph mark cited in the study yields 95 decibels (dB) of noise pollution, which the wind produces around the biker’s head. European Union (EU) law dictates employees must protect their ears while working if exposed to noise exceeding 80dB. That means European bikers who travel at that speed without protection on their way to work are doing so with exposure to noises almost 19 percent louder than those the law requires they protect themselves from while at work. And as you might expect, the faster the speed, the higher the noise level. Riding at 74 mph, the study said, increases wind noise up to 98dB—a level that can damage hearing after only 7 minutes. Other research out of Europe supports the theory that bikers are prone to hearing loss. In fact, almost half of British bikers are currently at risk of permanently damaging their hearing. Fortunately for bikers, the solution to shield yourself from dangerous wind levels and safeguard your hearing is a simple one: earplugs. Hearing specialists strongly recommend filtered earplugs as a means of protection. These devices are much more refined than the poorly molded and uncomfortable earplugs many of us have used over the years. Filtered earplugs protect your eardrums from roaring noises like the wind, but still allow lower frequency sounds to enter. That means you’ll still be able to hear sirens, horns, and human speech, all of which are critical for a biker’s safety. These evolved earplugs also allow the biker to experience more of the sensations they admire and appreciate while riding, without having to feel numb or isolated, like some outdated protective devices may have caused.